At first glance, content marketing — providing value to consumers through the creation of informational blog posts, videos, graphics, and more — may not seem like an obvious conversion strategy. However, it remains one of the most effective ways to boost organic search rankings and establish trust with patients. In fact, while companies that don’t use content marketing have an average website conversion rate of 0.5%, those that do tend to convert at almost 3%. Despite these obvious advantages, content marketing has yet to be embraced by many CROs and sponsors. Fortunately, this creates a window of opportunity for early adopters to drive meaningful conversions. More specifically, clinical trials that use content marketing correctly have the potential to provide real value to patients and increase enrollment. Studies have shown that many people remain unaware of the benefits of clinical trials. In a survey of 1,000 healthy adults, 40% reported that they did not even know the purpose of clinical research. It’s clear that increasing awareness and reaching new audiences is essential for trials to succeed. Content marketing can help by creating valuable resources targeted at patients looking for treatment. As 80% of people use the internet to search for health-related information, trials that provide answers stand to benefit from increased traffic and conversions. 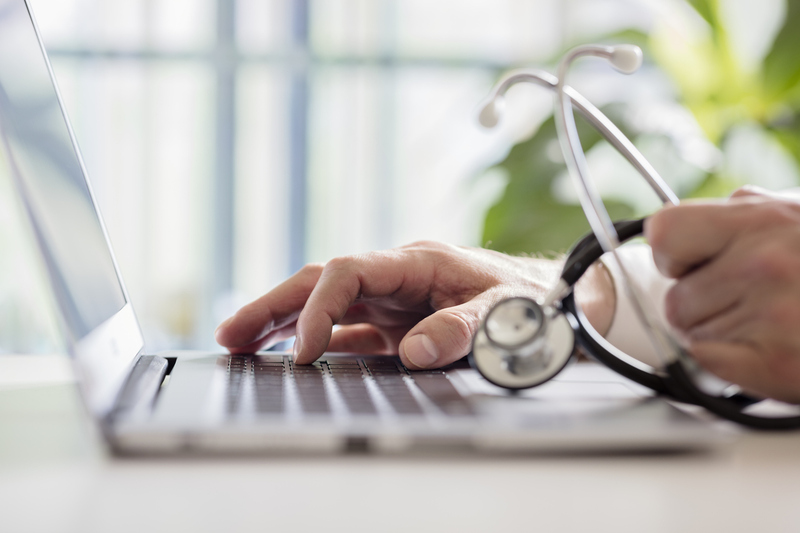 By creating helpful, topical resources, content marketing presents an opportunity for clinical trials to improve their organic search performance. While many marketers focus on technically optimizing their website for SEO, good content is essential to achieving a high SERPs ranking. This means that blog posts, videos, and graphics should be well-written, visually appealing, and relevant to their audience. It’s also beneficial to tie-in content with trending news items whenever possible to draw in a range of patients. Unlike other more sales-focused approaches, content marketing provides a clear and direct value to consumers. Well-written, genuinely useful content can therefore help clinical trials establish their expertise and gain patients’ trust. Content marketing also allows trials to communicate with patients directly, and establish a memorable story to help them understand their condition. Educational blog posts and other materials can make patients feel more comfortable with their treatment and alleviate their fears about participating in clinical research. Information that emphasizes the safety measures and benefits of participation — especially when backed by research and patient accounts — is most likely to resonate. Plus, the more useful the message is, the more likely patients are to share the information with their networks. It’s no surprise that engaged readers are most likely to convert. A well-crafted story can make all the difference in drawing in new patients and gaining their trust. Plus, many content marketing resources are evergreen, meaning that they can continue to connect with audiences for years to come. The true benefit of content market is the genuine value it creates. This can establish a clinical trial as a true authority on a particular condition or treatment. When patients find this useful information — whether through Search, social media, or elsewhere — they are likely to engage and spread the word. Ultimately, this can vastly improve enrollment and help researchers recruit patients that are fully informed and prepared to participate.